Are you looking for some new and exciting summer travel ideas in North Carolina? You’re in luck. We’ve created a list of some of our favorite places to beat the heat or embrace it this summer. We’ve traveled the state from mountains to sea to find some of the best open-sky camping spots North Carolina has to offer. The list isn’t comprehensive — we’d like you to add your favorite to our list — but it’s a start. Click here to find a place where you can set up camp, lie back, and count the stars to your heart’s content. At the height of summer, when the weeknights and weekends blur into one sticky mess, with post-baseball game bliss and it’s-still-light-out-till-practically-10 p.m.-mania, not much else satisfies like the magic of a cold, creamy slurp of snowball. 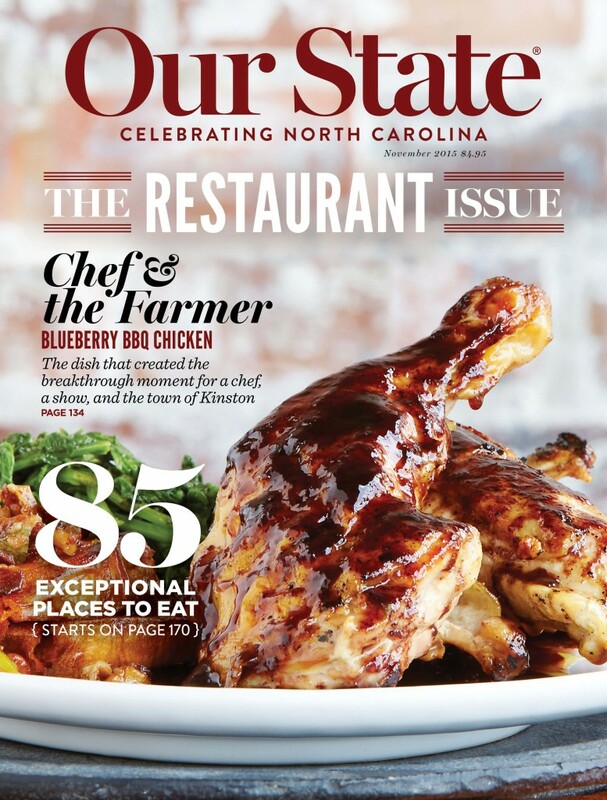 Read more about why we love this Eastern North Carolina institution. At Carolina Beach, the old Center Pier — better known as Tiki Pier — bounces. The pier also shakes sometimes. It has for years. But there’s no need to be alarmed — the bouncing usually only happens on Thursday evenings, and the culprit of the quivering and shivering has been identified: surf bands. 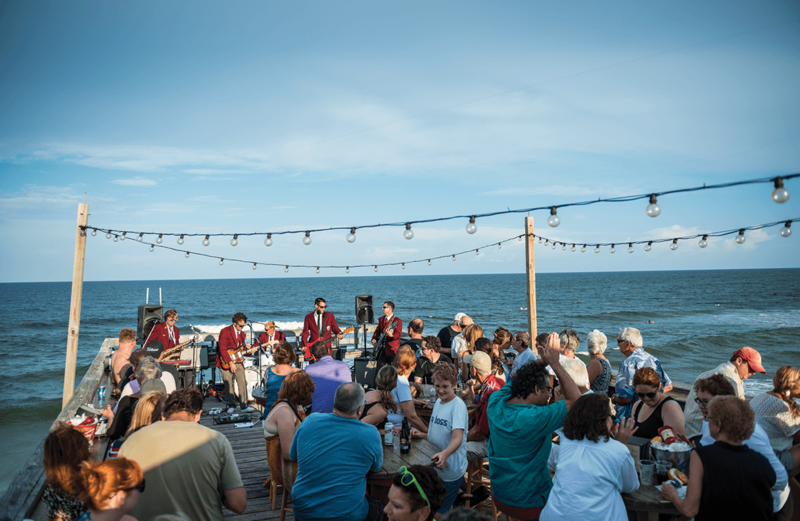 There’s no better backdrop for beach music than the ocean or a better stage than the Tiki Pier at Carolina Beach. 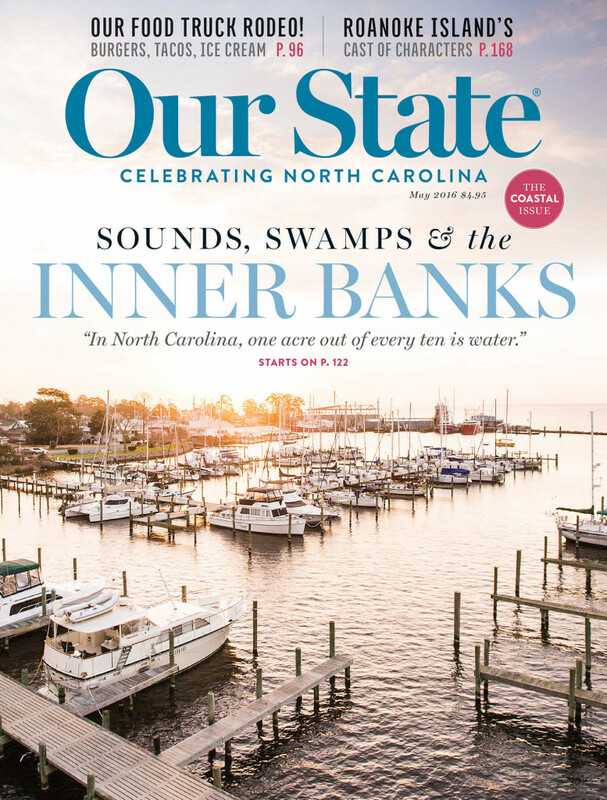 Save $5 on a subscription to Our State magazine when you sign up using the link below. That’s right, this offer isn’t available anywhere else. If you’re not able to make the full journey on the Appalachian Trail, or if you’re looking for an exciting day or weekend hiking trip through the mountains, here are five of our favorite Appalachian Trail section hikes in North Carolina. Nothing quite works up an appetite like a day spent at the beach. Satisfy your hunger with some of the juiciest, tastiest burgers our coast has to offer. Find the 10 beach burger we think you should try this summer. Find more travel ideas here.